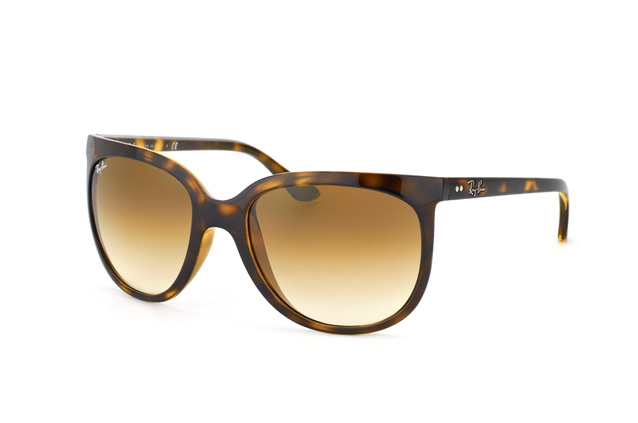 The Ray-Ban Cats 1000 sunglasses are an extremely stylish pair of sunglasses, reminiscent of the famous Wayfarer - likely the most popular pair of sunglasses ever to have existed. 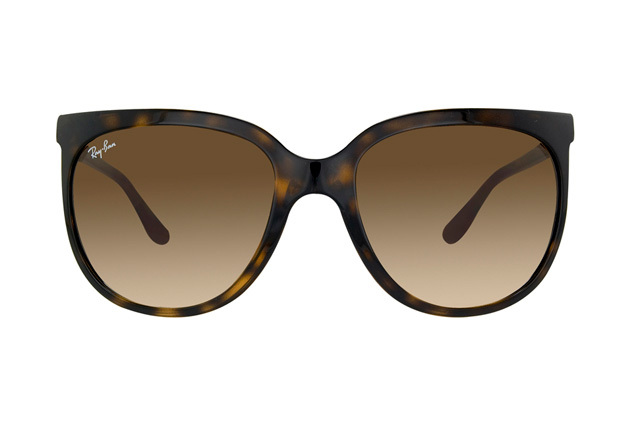 The Ray-Ban Cats 1000 model adds a certain flair to the classic design, especially with its range of vibrantly coloured frames, including Havana and even glitter finishes to make sure you stand out from the crowd. The Ray-Ban brand, with decades of experience is one of the most skilled and respected in the eyewear business, and the high quality manufacturing that has gotten them to their leading position really shows in the Ray-Ban Cats 1000 sunglasses model. The special lenses filter out all harmful UV light whilst the frames are specially tested to withstand any wear and tear they are likely to meet - all whilst offering a fantastic opportunity to be at the forefront of the newest fashion trends. 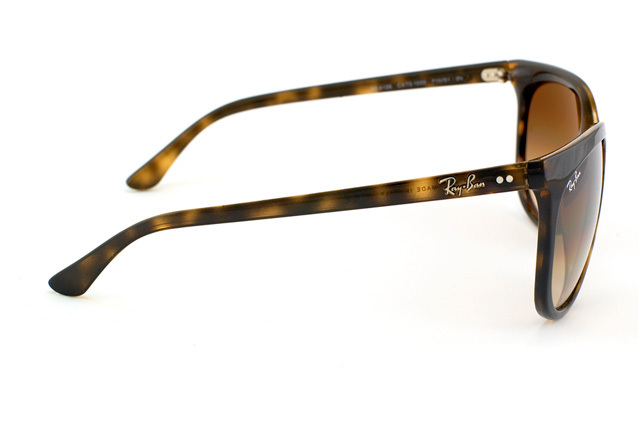 The Ray-Ban Cats are sure to turn heads and get you plenty of compliments this summer, reaching a perfect balance between refined elegance and retro appeal. You can try your Ray-Ban Cats sunglasses on online, using the Mister Spex Fitting Tool and uploading your photo to see how well they suit you. Order in complete security, knowing that thanks to our Money Back Guarantee and 30 Day Return Period you can be assured to find the right sunglasses for you at Mister Spex.